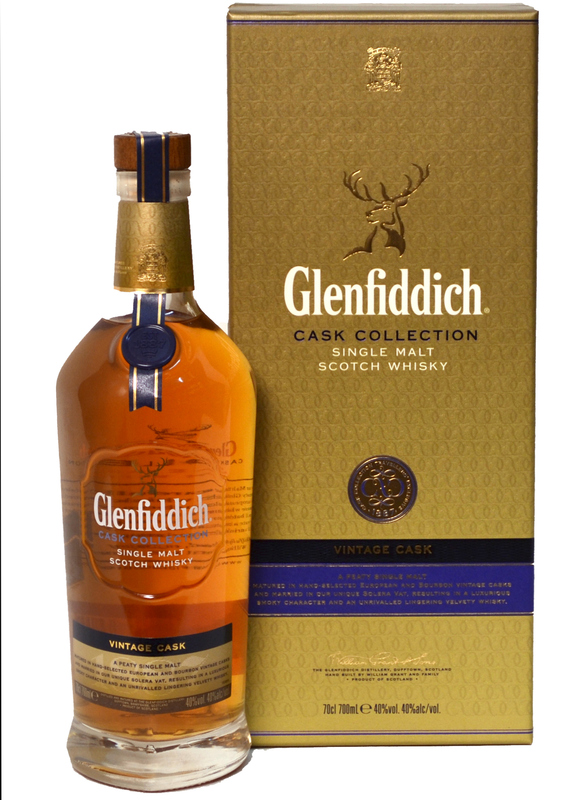 I now introduce a Glenfiddich whisky which is a member of the Cask Collection series available at duty free retail shops. My tasted sample was from Vintage Cask. Comment: Though it is said a lightly peated whisky, it is of island scent and slighty salty and smoky, hardly associated it to a classic Speyside whisky. 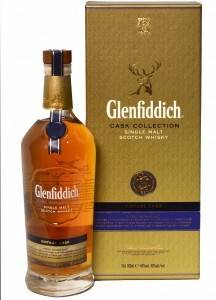 Not a complex dram but the theme is of clear cut, soft and light with appropriate peat and smoke, an exotic Speysider.